The Montigo Spa has something for all who seek respite from urban life. Restore your body’s balance with award-winning therapies, accentuated by the ambient infusion of soothing fragrances and light. 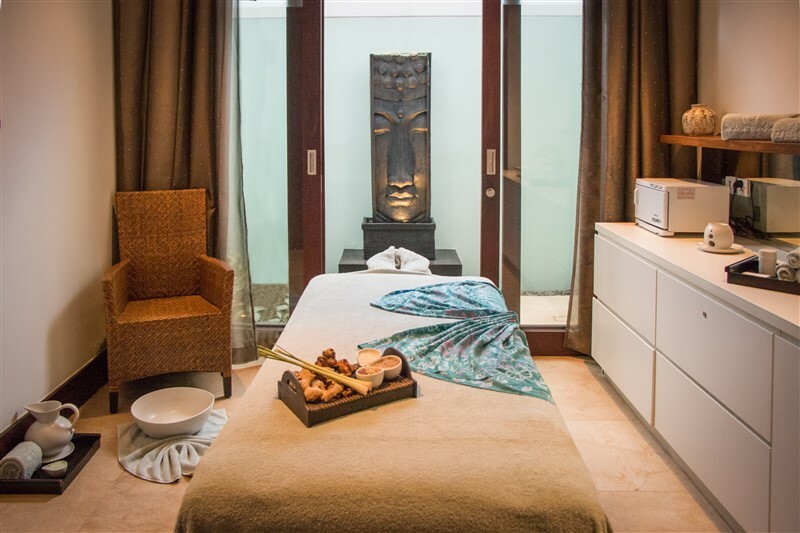 Recharge and be holistically revived at the Montigo Spa.